Happy Holidays from GPAEA! Offices will be closed beginning Friday, December 23 and reopen at 8 AM on Tuesday, January 3. DES MOINES – Iowa Department of Education Director Ryan Wise today announced he’s seeking input from Iowans on a draft of proposed statewide social studies standards for students in kindergarten through 12th grade. Wise announced an online survey open through Jan. 9 and public forums in January to seek feedback on the draft standards. 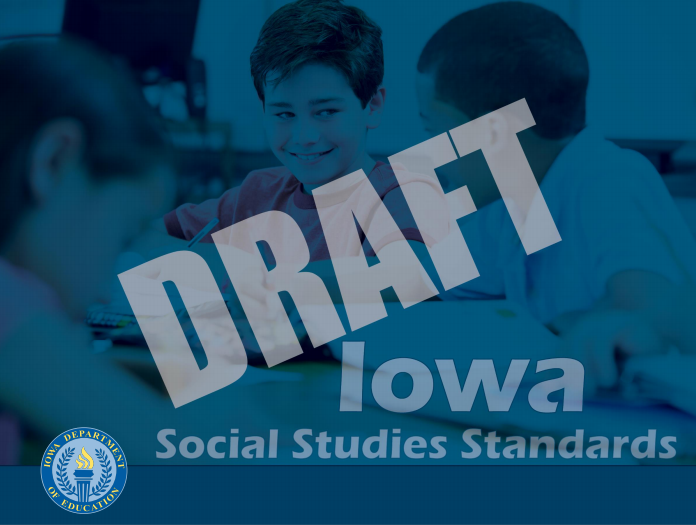 The draft represents the first statewide effort to update Iowa’s social studies standards, which were adopted in 2008. Iowa’s academic standards are the subject of ongoing review as part of the Governor’s Executive Order 83. The proposed social studies standards were written earlier this year by a team of Iowa educators and leaders. The draft standards are now subject to review by the Social Studies Standards Review Team, which will take into consideration public feedback. The team’s final recommendations are expected to go to the State Board of Education in the spring. Iowans in Great Prairie AEA can provide feedback remotely from the Burlington satellite sites using video conferencing on Wednesday, January 25th. See details below. WEDNESDAY, JAN. 25, 4:30 to 6 p.m. The Iowa Department of Human Rights and the State of Iowa MLK Day Planning Committee are hosting the 7th annual statewide MLK Call 2 Serve contest to promote the 2017 Martin Luther King Day of Service. We would love to have your students involved! Please refer to the attached documents for an exciting opportunity for first through eighth grade levels in your school district. Prizes will be awarded at the Rev. Dr. Martin Luther King, Jr. Celebration in Des Moines on Monday, January 16, 2017. Contact Kim Cheeks at kim.cheeks@iowa.gov or (515) 281-3274 or visit the Iowa Department of Human Rights’ Office on the Status of African Americans’ website at: https://humanrights.iowa.gov/cas/saa/news. Des Moines, Iowa – At the Iowa Association of School Boards’ (IASB) 71st Annual Convention on Nov. 17, board member Lonny Morrow was awarded a certificate for completing the Basics of Boardsmanship. Through IASB’s Basics of Boardsmanship program, Morrow completed four components focused on essential board learning concepts. 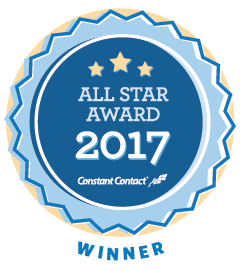 Three hundred thirty-five Iowa local school district, AEA and community college board members received this award. This is the first year this awards program has been offered to IASB members. Congratulations Lonny and thank you for your dedicated service to the students of southeast Iowa!